Choose Your Bullets is absolutely an awesome design. 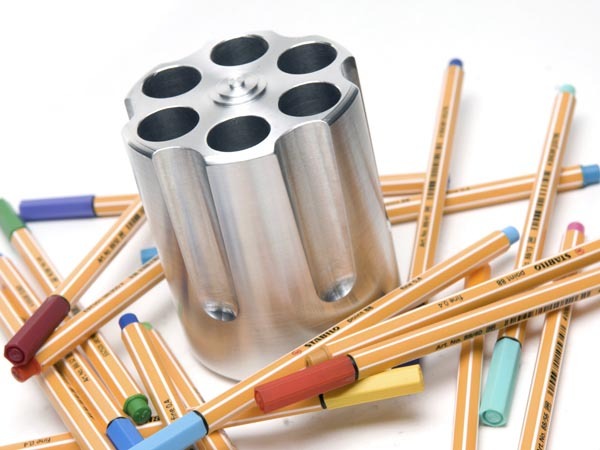 A rotating chamber of revolver turns into an unique pen holder. 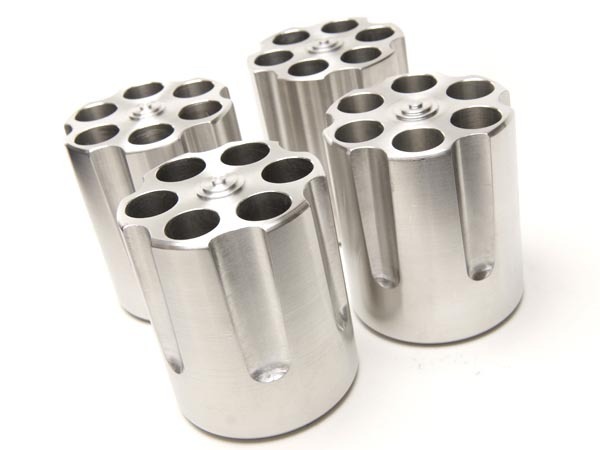 In fact, we should say that the pen holder is shaped as a rotating chamber of revolver gun. The Mexico based designer Jorge Diego Etienne came up with the nice idea. 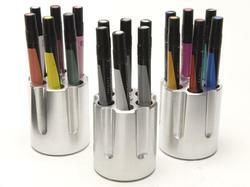 From the images, the pen holder is made of metal material, and engraved with a specific serial number. According to the creator, the pen holder can remind the user that the bad decisions are much worse than violence. 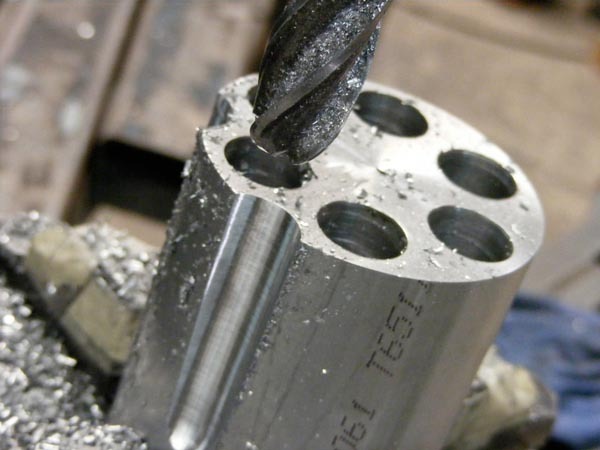 At present, the designer is looking for retailers for Choose Your Bullets. 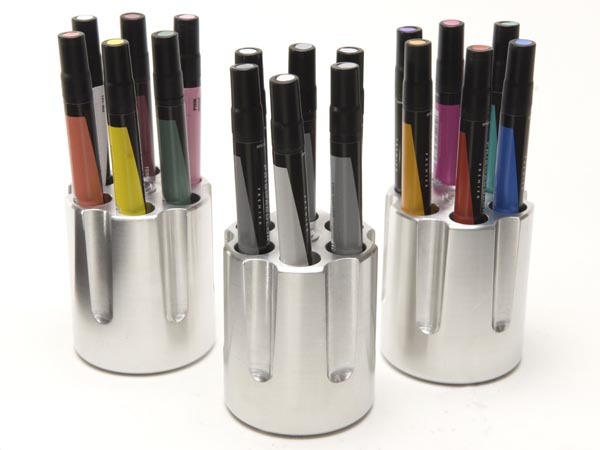 We can undoubtedly see the unique pen holder on the market soon. By the way, don’t miss the computer keyboard pencil holder, or make one by yourself.